Every box that goes on a moving truck is going to be a bigger cost when it comes to your moving bill. In addition, there are probably many things in your current home that you might not want to have in your new home. It can be liberating to get rid of unneeded items, but it can also be stressful to make all the decisions. Here are some great tips for decluttering right so you can focus on the move itself. From there, pick a category and get going. Consider what items you absolutely need in your new home and put them in a packing box. Look at everything and further consider what is worth moving to your new place. It’s effort which needs to be thought about before putting everything into packing. Once you’ve determined those things, everything else can go into donation, selling, or trash. 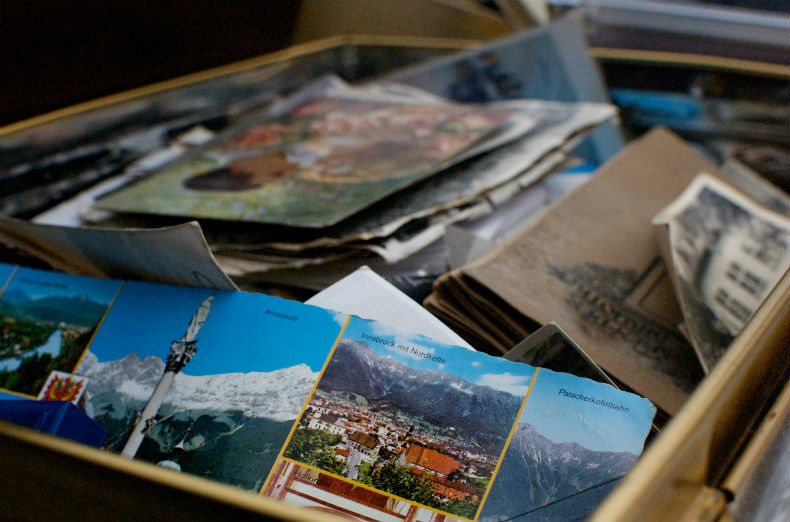 We all like to hide away sentimental items from the past, but how often do we use these things? In honesty, not that often at all. There may be things you really cannot bear to let go of, but many of those things may speak to other times and memories that won’t go away by disposing of them. Especially if you have items that cause you grief, it may be better to get rid of them and move on without those bad feelings. If you have a child old enough to be involved, get them in on the action. You can have them pick out their favorite toys with the rest packed away. See how they react without all of the other things. You may find that many of them weren’t being used that often in the first place. You need to keep your boxes organized while you pack and that can be tricky. Pick an out of the way place and when a box is packed go ahead and label and tape it. It can go on a stack of other boxes. It’s also a good idea to write the name of the room where the items belong on the box. Writing a small list can also be useful, but isn’t required. Both decluttering and packing can be exhausting on physical, mental, and even emotional levels. Try to do things in short periods so you don’t find yourself worn out. Give yourself a reward after doing some of the work so you feel motivated to go through it all again the next time you choose to. You could go out for coffee with friends or order in a pizza or just curl up with a book that brings you pleasure. You should be sure you have cleaning supplies around so you can use them as needed while packing. If you clean as you go, it is less stressful than doing it all at once at the end of the moving process. Of course, another option is to hire a cleaning service, which may be a good investment for some. While going through the decluttering process, make sure you keep up with the regular things you do as well. It’s important that you keep the house in a regular state until you move out or you may end up overwhelmed in that area, rather than the actual packing. Hopefully, this gives you an idea of how to remove some of your things without burning yourself out completely. You don’t have to follow everything to the letter, but you may find yourself coping better with a regular routine.